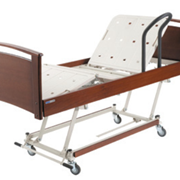 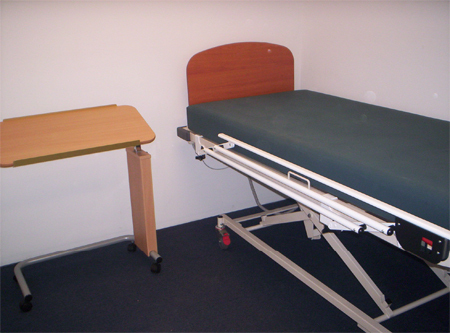 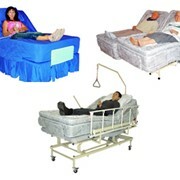 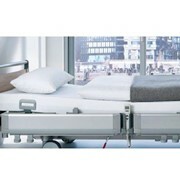 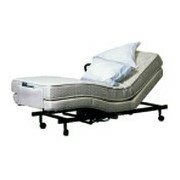 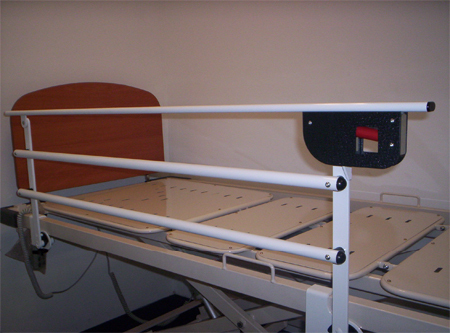 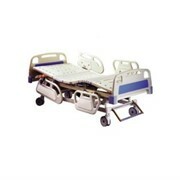 Our Horizontal Safety Bed Side Rails are used to prevent falls are still a fairly common sight in hospitals and nursing homes, as well as in homes with aged care patients. 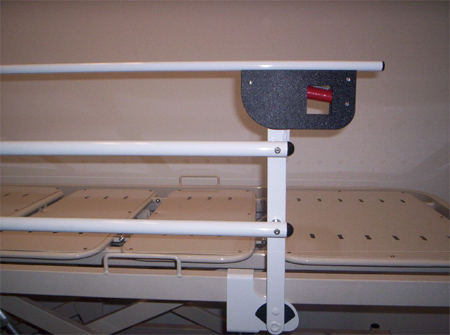 While there are some risks associated with the use of bed safety rails and side rails, they can still prevent injuries in patients and the elderly. 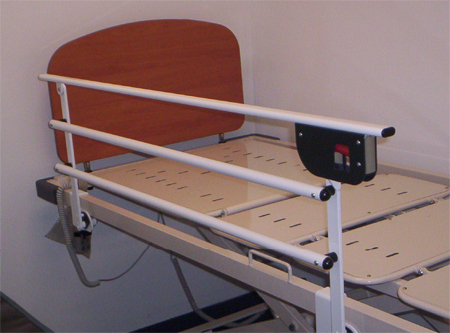 Mac's Metalcraft offers tubular steel bed safety side rails that are designed in accordance with safety standard AS/NZS 3200.2.38 2007. 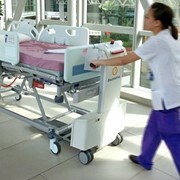 Powder coated for ease of cleaning. 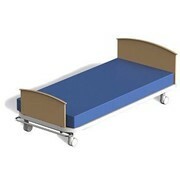 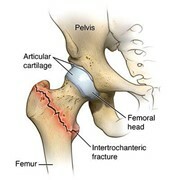 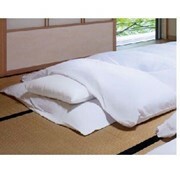 For more information or a quick quote please call or email for a direct reply.